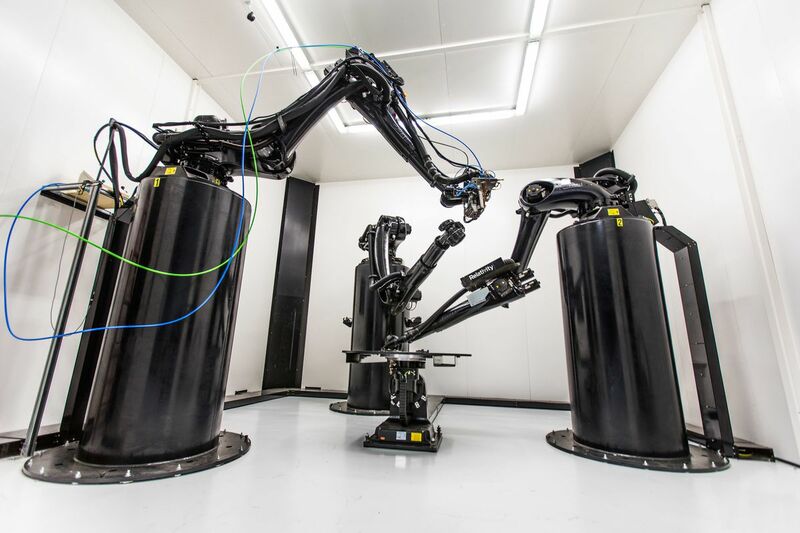 Aerospace startup Relativity Space will soon have its very own launch site at the America’s busiest spaceport in Cape Canaveral, Florida, for its future 3D-printed vehicles. Los Angeles-based startup shares SpaceX’s ambitious plans of turning humans into a multiplanetary species. 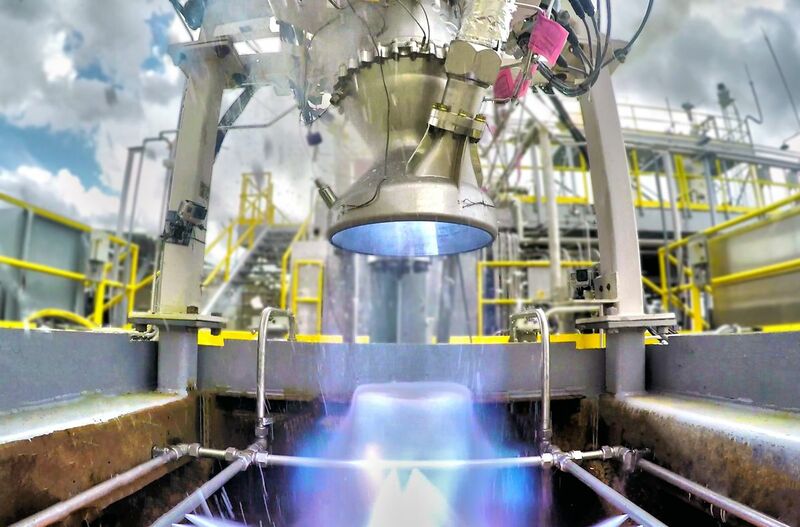 The company wants to revolutionize how rockets are manufactured through the use of fully automated 3D printing. 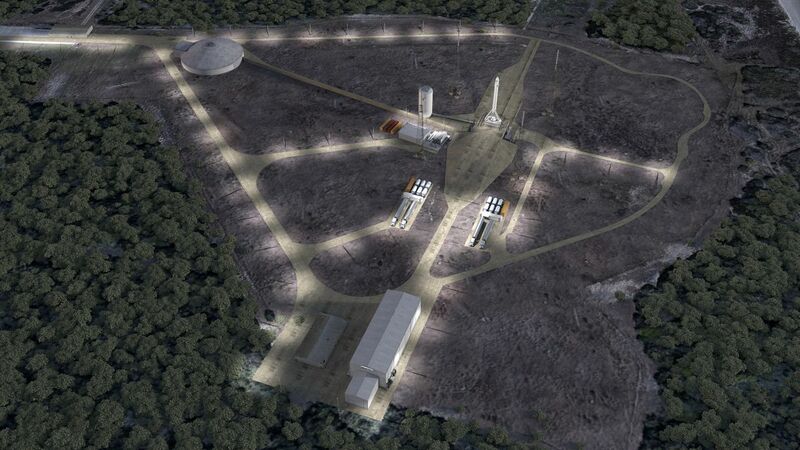 Thanks to a new deal with the US Air Force, Relativity will be taking over a site at Cape Canaveral Air Force Station called LC-16. Relativity achieved this deal after a very competitive bidding process. It will transform the pas to suit its rocket technology. “GETTING THE LAUNCH SITE AGREEMENT WAS A HUGE CHECKMARK,” says Tim Ellis, co-founder and CEO of Relativity Space.